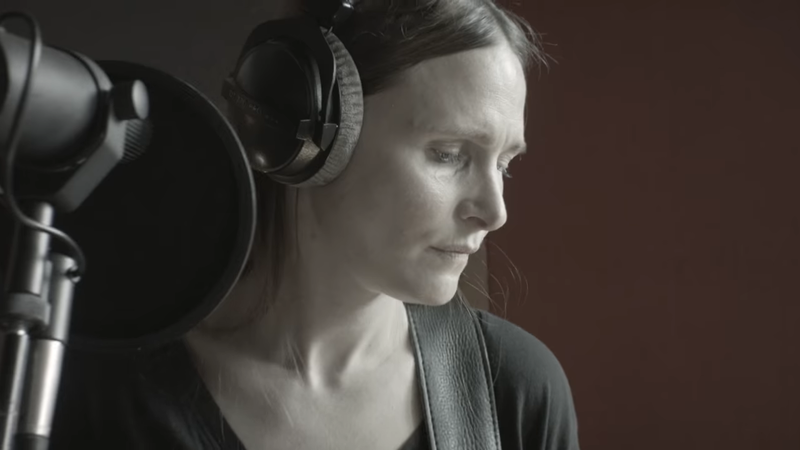 Another heavy dose of melodious pop and sweet melancholy comes as a consequence of the incredible things that take place behind Tapetown Studios' closed doors, where Danish indie pop act, ONBC performed as part of a special event for the independent record label, Crunchy Frog. ONBC is comprised of four experienced musicians, previously of esteemed Danish bands like Oliver North Boy Choir, epo-555, Superheroes, Boombox Hearts and more, and their sound charmingly fused elements of indie pop, shoegaze, sadcore and lo-fi country into a delightful and unique blend. The four-piece's latest LP release is 2017's Travelmate, which followed their 2015 album, Crash, Burn & Cry. 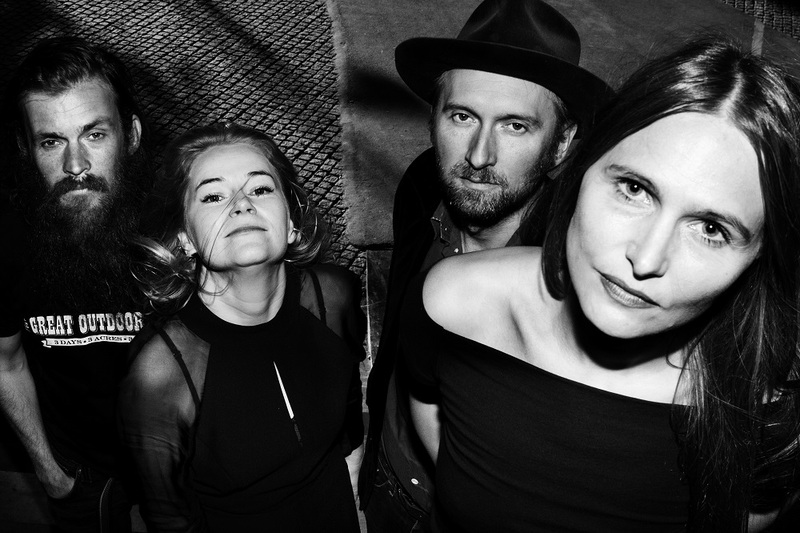 ONBC are Camilla Florentz (vocals, bass), Tanja Forsberg Granhøj Simonsen (vocals, keys), Mikkel Max Jorn (guitar) and Ivan Petersen (drums).